The success of our customers is of great importance to us. We optimize for search engine positioning, thus your product, your service will be taken up by search engines and as a result will stand higher up. What could be worse for a website than not being found? We prepare your existing and new web presentation so that your offer is at the forefront of search engine search results. We are also happy to give our customers tips on what they can do themselves to bring your website further forward. 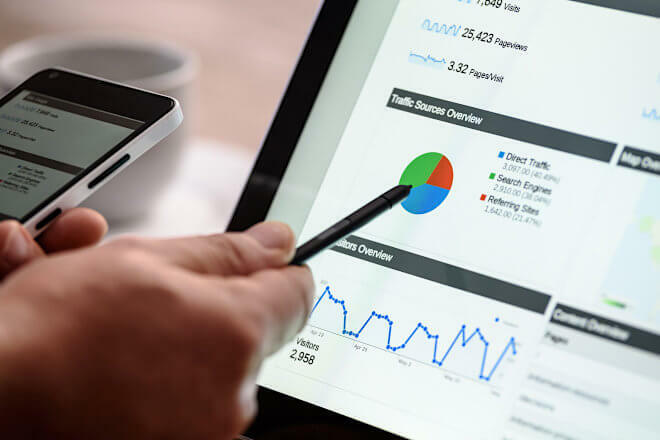 Already through these measures, your website will be rated qualitatively higher by the search engines and will experience a better positioning with your keywords, i.e. more visitors will become aware of your website. Off-page SEO includes all activities outside of your own website for your website. It includes not only link building, links from other websites to your own, but also advertising in social media, blogs and forums or even press articles. The more relevant or good links you get, the more clicks you get, the better your ranking will be on Google and Co.
Link building is always more complex and takes longer than on-page optimization. While search engines analyzes and classifies your website immediately when you visit it, it often takes longer to notice the results when you link it.